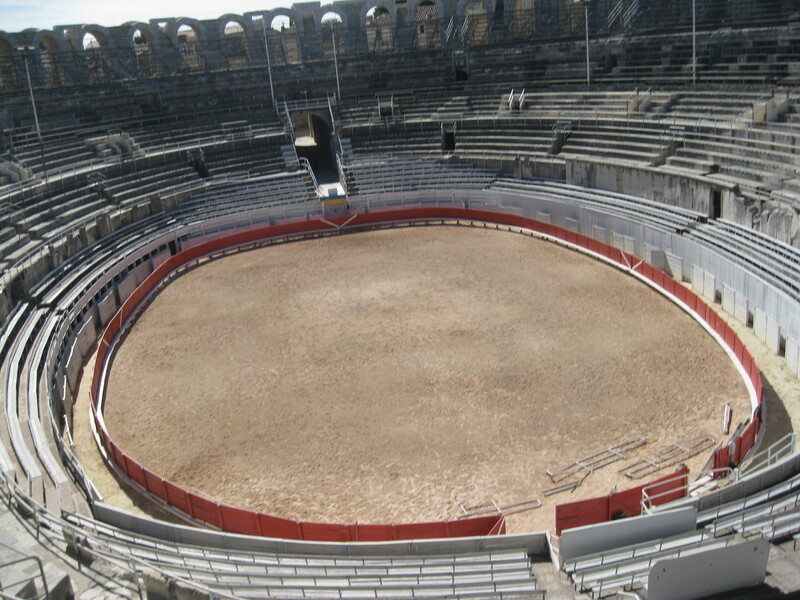 When the Romans took possession of Arles in 123 BC, they surrounded it with walls and developed it into a major city with all the trappings of civilisation, including an amphitheatre, a triumphal arch, a circus, and a theatre. As it was close to the sea at that time, it was also an important port. Arles reached its peak in the 4th and 5th century when it served as the Roman Emperor’s military campaign headquarters. Renowned as a cultural and religious centre, in the last days of the Empire, it was Constantine’s favourite city. Between the 5th and the 11th century Arles saw a period of turmoil and decline. However, it rose again to economic and political prominence in the 12th century and in 1178 the Holy Roman Emperor Frederick Barbarossa was crowned there. It became a free city at the same time and remained so until the French Revolution in 1789. 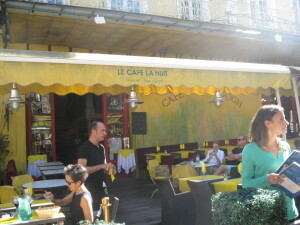 Arles is also famous for its connection to the painter Vincent Van Gogh who arrived in the town on February 21, 1888. Over 300 works document the time he spent here, including many of his most famous, like Café de Nuit, The Yellow Room, Starry Night over the Rhone and L’Arlesienne. 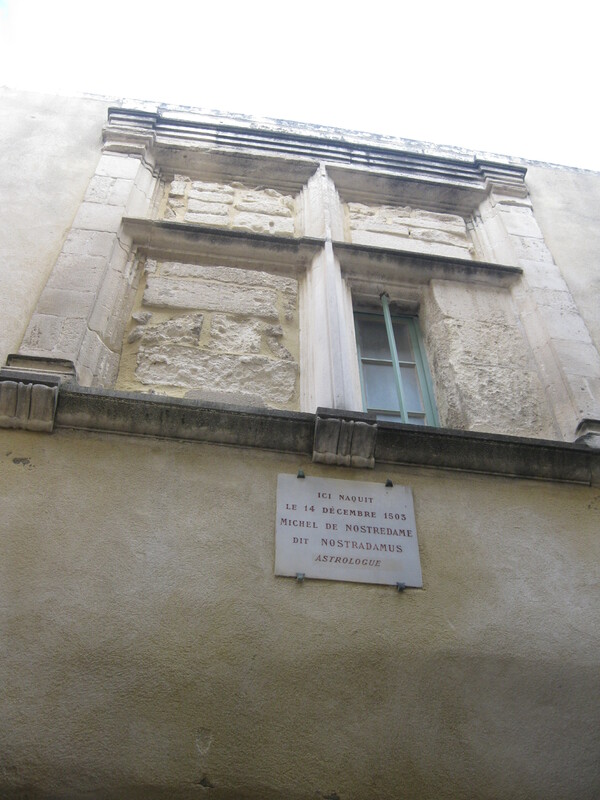 During this period, Van Gogh’s mental health deteriorated and his behaviour became more and more eccentric until finally, after he severed his ear, he was committed to the Old Hospital of Arles. As Arles is on the route of the famous Jacques de Compostelle, pilgrims have been visiting the city since the 15th century. Ancient Rome, Van Gogh’s world, 21st century France – it’s all there to be explored in Arles. Set in a lush, fragrant and verdant valley, Saint Rémy de Provence is one of the region’s “must sees”. It sits on the site of one of the oldest archaeological sites in Europe. Traces of the ancient city of Glanum, founded in the 3rd century BC by the Romans are still visible, including the Triumphal Arch, which was feature of many Roman settlements. 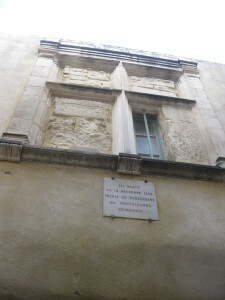 Saint Rémy’s most famous son was undoubtedly the prophet Michel de Nostrodame or Nostrodamus who was born in Saint Rémy in 1503. After working initially as apothecary, or doctor, in 1555 he published a collection of prophecies among which were suggested threats to the family of the King, Henri II. They caught the attention of the Queen, Catherine de Medici and Nostrodamus was summoned to court where he was put to work writing horoscopes for the Royal children. By the time his death in 1566, Nostrodamus was the Counsellor and Physician-in-ordinary to the young King Charles X. Throughout history Nostrodamus has attracted many followers. He is credited with predicting many significant worlds events including the Fire of London, the rise of Napoleon and Hitler, the death of Princess Diana and September 11. Because of its picturesque scenery and its extraordinary light, Saint Rémy attracted many artists. The most famous of these was Vincent Van Gogh, who produced more than 150 works which featured Saint Rémy and its surrounds. During his time in Saint Remy he was treated at the psychiatric centre of the Monastery of Saint Paul de Mausole. Today the narrow streets of Saint Rémy are lined with lovely old houses, beautifully restored. They open into shady squares with fountains. 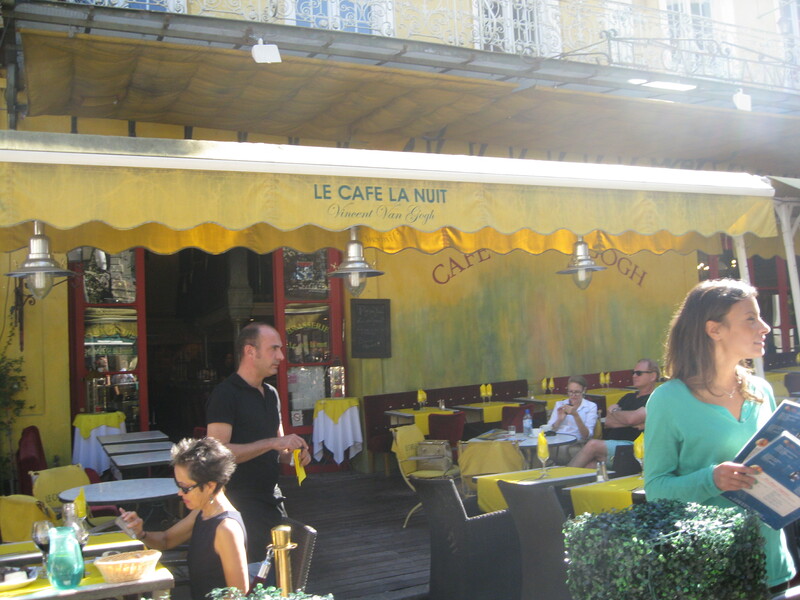 There are elegant restaurants and boutiques stocked with all kinds of wonderful things, including clothes, homewares and produce, all with the unmistakeable stamp of the South of France.